Midsummer Scream Celebrates the Black Cat! Those lines from Nancy Byrd Turner’s 1926 poem mirror a similar misguided attitude toward black cats—at worst, evil harbingers of bad luck, and at best, less than desirable as a choice for a kitty. David Markland, the lurker behind the threshold of this year’s scarefest, “Midsummer Scream” (see “Boo-ya: Meet David Markland, the Hollywood Resident Behind Long Beach’s Midsummer Scream”) and a connoisseur of creepy, says boo to that as well. “Once you’re holding a kitten, it doesn’t matter what color it is—you’re going to love it no matter what,” Markland said. Fans of horror and the occult, he said, constitute a crowd full of animal lovers. “We love the black cat—it’s a black sheep, like all of us,” he said. This year’s “Midsummer Scream” will feature a Black Cat Lounge, which will in turn feature adoptable black cats and, in the spirit of diversity, other colors and patterns, too. The Lounge will effectively belong to the kitties—they’ll roam around, jump on laps, and generally make people giggle. Some may still have concerns about adopting out the cats to members of this particular group of event-goers, but Markland isn’t, and I’m not, either. Enthusiasts of the eldritch and eerie, he said, are subject to misconceptions similar to those regarding black cats—I can personally vouch for this—and any rumor of atrocities involving harming cats is attributed to either urban legend or an act of cruelty by a bent, nasty person, sectarian or otherwise. Refusal of some shelters to adopt out black cats on Halloween, Markland said, is in several cases motivated by the same practice that people indulge in regarding rabbits and Easter: hundreds of bunnies are dumped a few months after the holiday following the realization of the amount of care that rabbits need to thrive. Same with black cats—after the party’s over and the living Halloween decoration doesn’t fit into the household, they get abandoned or given up, too. Anyway, it would be folly to cheese off a bunch of animal-loving spell casters and creepers in the dark by harming an animal. And even in the minuscule chance that there’s a potential adopter at the event who shouldn’t own a cat, the all-volunteer Kitten Rescue Los Angeles isn’t about to let him or her take home one of the cats who’ll be at the event—the nonprofit has a strict screening process followed by a home visit or a home delivery. And that’s as it should be. Kitten Rescue will feature half-off adoption fees at the event: $60 for one kitten, $100 for two. There will be a kindle of 20 cats and kittens at the event; all of them have been spayed or neutered, vaccinated, dewormed, treated for fleas, tested for FeLV and FIV, and microchipped. If you like any of these candidates or want to contact Kitten Rescue, email [email protected]. Adoption questionnaires are available at this link. Meet Spatz, 3 months old and a formal little tuxedo fella. He’s a very busy, playful boy who also enjoys being held. He’s very adventurous and smart, and definitely gives his littermates a run for their money. Spatz was born in foster care and had really blossomed from a shy little boy into an outgoing young man. He’s also chatty and enjoys telling you about his day. Because he’s so young, he does need a friend. His littermates—Porridge, Dapper, Piccolo and Finch—are also available for adoption. Aemon, 5 months old, is a shy little mama’s boy. He loves to curl up in tiny places for naps. He’s given his foster mom a couple of heart attacks this way! While he does love to join in the fun with his siblings, he’s the most cautious of the bunch. He tends not to roughhouse as much. He’s quite the explorer, though, and is he first to jump to new heights out of the bunch. Because he’s more of a quiet old soul, Aemon would do best with an older adult cat that would be a mentor to him, or with one of his siblings—Arya, Theon, Sam or Yara. And here’s Aemon’s brudder, Sam, also 5 months old. Sam has the cutest face, with little tufts of white in his ears. His favorite time of day is feeding time, and boy, does he let his foster mom know it! He herds her toward the food in the morning and again at night. When the treat bag comes out, he’s beside himself with joy. He takes a minute to warm up to you, but when he does, he wants nothing more than to play. Feather toys are his favorite, followed by hugs and grooming—from him. Because Sam is young and likes to play, he’d love a friend. Maybe check out one of his siblings——Arya, Aemon, Theon or Yara? Baklava, 4 months old, is the orange sheep—or more accurately, orange crush—of this glossy little group. He and his littermates were rescued from the South LA City Shelter when they were just one week old. They were bottle-fed, making them incredibly affectionate, outgoing and confident kittens. They are incredibly playful and energetic, and must be adopted either with a playmate or to a home with a high-energy companion kitty. Baklava is a boisterous boy who loves to romp and wrestle just as much as he loves to cuddle. He purrs up a storm and is always busy pouncing on his siblings! He can’t get enough playtime, but if you manage to wear him out, he’s all snuggles. Baklava is a rough-and-tumble kitten who won’t take no for an answer—when he wants to play, everyone else just has to put up with him! He needs a high-energy playmate and would love to be adopted with one of his siblings— Cannoli, Linzer and Potica. He’ll play until he is panting, so if you’re looking for a big, burly ball of energy, Baklava is your guy! Hey, CatPAWS Community and all fellow Cat Lovers! It is time for you to…Show Us Your Kitties! CatPAWS’ annual Calendar Contest Fund-Raiser has begun! Submit photos of your beautiful cats and kittens for a chance to be featured in the 2018 Show Us Your Kitties Calendar! It’s simple—submit an entry photo of your cat or every cat that has touched your heart. The 12 cats that raise the most donations in the form of votes will have their photos featured as one of the months in the calendar, and the cat or kitten with the most total votes will be featured on the cover. All donations will cover CatPAWS’s rescue efforts and medical bills. Let’s honor all those cats or kittens we’ve been privileged to love and raise money for those who haven’t had the chance yet. Submit your photos here and start voting today! 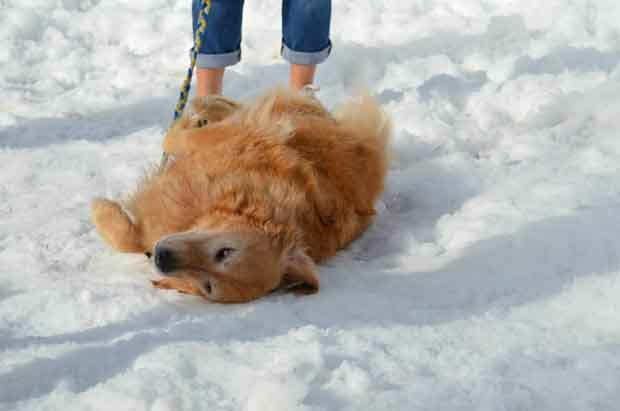 Sunday can be a real drag, and that’s a good thing for pets and their owners! Long Beach Pride 2017 Imperial Court Empress Mia Farrow and her entourage will be calling numbers and awarding prizes both silly and sweet. The funds from the event will go toward Fix Long Beach to help people who can’t afford to spay or neuter their cats and dogs. They offer free spay/neuter projects, low-cost vaccines, free microchips and education, which is also free. Drag Queen Bingo offers a lot of fun in the process! Summer Events with Shelter Pets! Monday, July 28–Thursday, August 24, Band events’ van arrival at approximately 4:30PM, Movies in the Park’s van arrival at approximately 6:00PM. See schedule for locations. Don’t you love previews of coming attractions? At this year’s Summer Events at our parks and beaches, you can preview our pets and make room for some of them in your home! ACS’s new mobile vehicle will be attending all of these events before they start and leave when they begin. A heads-up—and a tails up—for you! Van is estimated to leave when the event starts. We’re willing to gamble that you’ll enjoy yourself at this production of the Tony Award-winning musical Guys and Dolls! Talk about a winning trifecta: a reception with tasty “paw food” and Ralph Brunson’s expert tickles of the ivories; a production of the classic musical based on Damon Runyon’s tales of mugs, hot tomatoes and playing the ponies; and the Dine Out Raffle and Silent Auction and door prize drawing by FOLBA canine volunteer Ruthless McKenzie. All that lettuce from the proceeds goes to FOLBA, Long Beach’s most venerable animal-welfare charity! It’s no sucker’s bet that you’ll have a whoopee of a time! A full slate of aye votes for the kitties! Mayor Robert Garcia will be hosting Long Beach Animal Care Services’ most successful adoption event! Cast your vote for the best cat (or plural cat) for your loving, forever home! 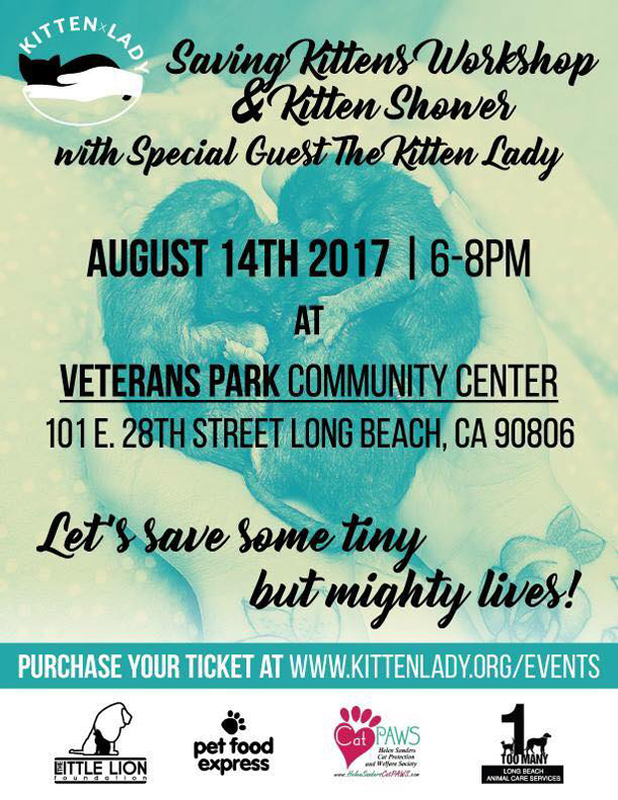 The Little Lion Foundation, Helen Sanders CatPAWS and City of Long Beach Animal Care Services are teaming up to hold a two-hour information-packed Saving Kittens Workshop with Hannah Shaw, the orphaned-kitten warrior from Kitten Lady. Kitten Season pretty much runs all year long here in Long Beach, and it’s in full swing now—the shelter and rescues are full, and we need people to save the lives of some of the most helpless but promising creatures in the world—neonatal kittens who may have been born just hours before they’ve reached decent human contact. You will learn everything there is to know about saving kittens’ lives in this fun, interactive event! Our friends at Pet Food Express will be there, too! We hope that this event will find lots of fosters hyped and ready to save more tiny lives! This will also be a Kitten Shower, so please feel free to bring kitten donations such as KMR, bottles you’re your pet-store employee to point out the ones that are used for neonatal kittens), Nulo brand chicken and turkey canned food, baby blankets, and kitten toys! We have 175 seats to fill, and they’ll likely fill up quickly, so claim them now! See event heading for website. Let’s save some tiny but mighty lives because every cat deserves to roar! Friends of El Dorado Dog Park is announcing its third-nnual Pet Photo Calendar Contest and fundraiser. The top winner will be on the cover page, and the next 12 winners will each have their own calendar month. The Calendar Contest winners will be announced at 11:00AM at the Holiday Bone-Anza. The 2018 calendar will be available to purchase for $20 at the event. Even if your entry isn’t selected as a winner, every dog entered will be spotlighted in the calendar. Application is available here. This year’s Bone-anza will be a fun-filled event featuring food trucks, vendors for your holiday shopping, contests, a DJ featuring Christmas sounds, elves, your doggie’s photo with Santa, and a silent auction and raffle featuring great gifts from our sponsors. 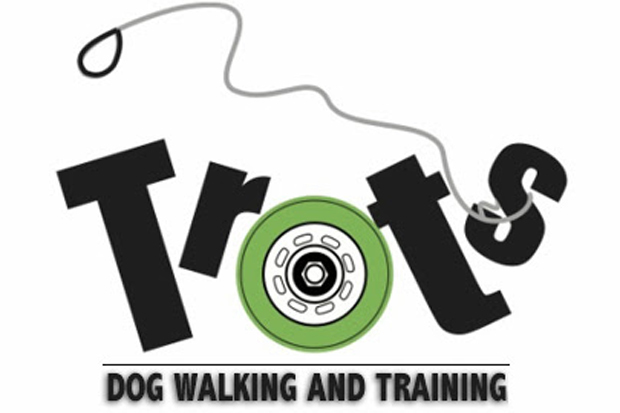 All proceeds from both the calendar and the event will go to support enhancements of the El Dorado Dog Park. Shelter-Enrichment Supplies Needed for ACS Dogs! spcaLA Friends for Life Summer Camp is for kids 8 to 13. 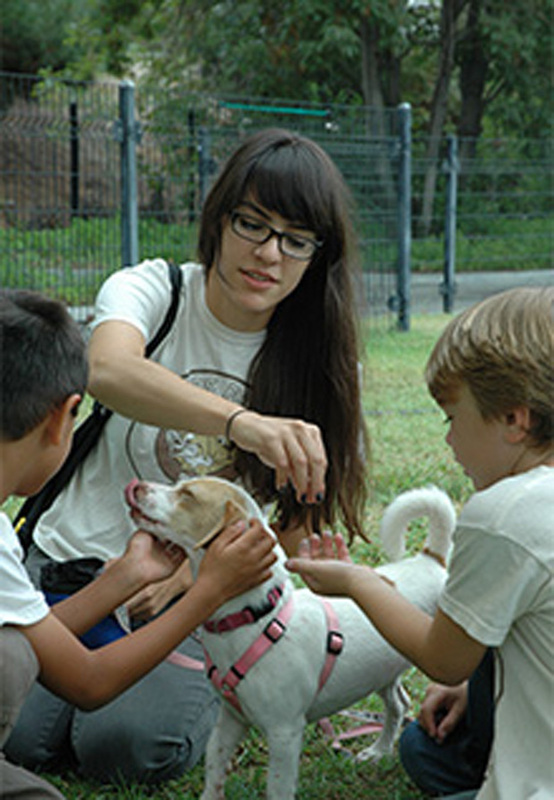 At camp, kids learn the basics of pet care and responsibility, respect for all animals, and the beginnings of dog training, all while making new friends! There are eight Monday through Friday sessions, running June through August.